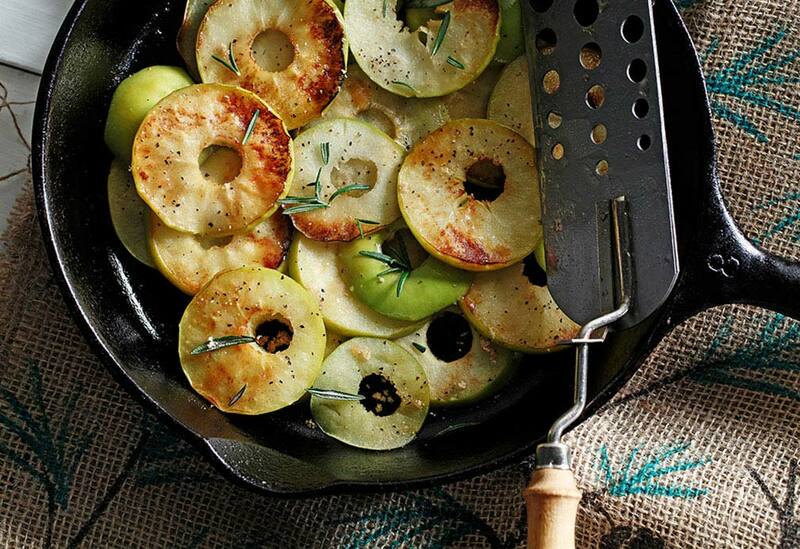 For the sweet and savory taste buds in your life, these sautéed apples should do the trick. Canola oil’s neutral flavor lets the sugar and rosemary take the main stage. 1. In skillet, heat canola oil on medium-high heat, lightly brown apples. Add rosemary, sugar, salt and pepper. Cook 3 minutes. 2. Serve hot. Garnish with rosemary sprigs.